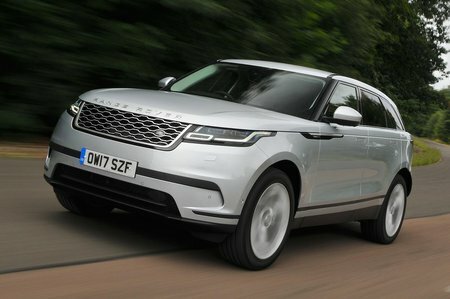 Land Rover Range Rover Velar 3.0 D275 HSE 5dr Auto 2019 Review | What Car? Top-of-the-line HSE gets 21in wheels, 20-way electrically adjustable seats finished in softer leather, leather on the dashboard and doors, adaptive cruise control and park assist. Luxurious but pricey.